Partners Finance & Lease’s HQ was awash with pink on Friday 18th May in support of Pink Shirt Day NZ. The campaign, which raises awareness of bullying within the workplace and community, is celebrated annually around the globe since it began in Canada in 2007. 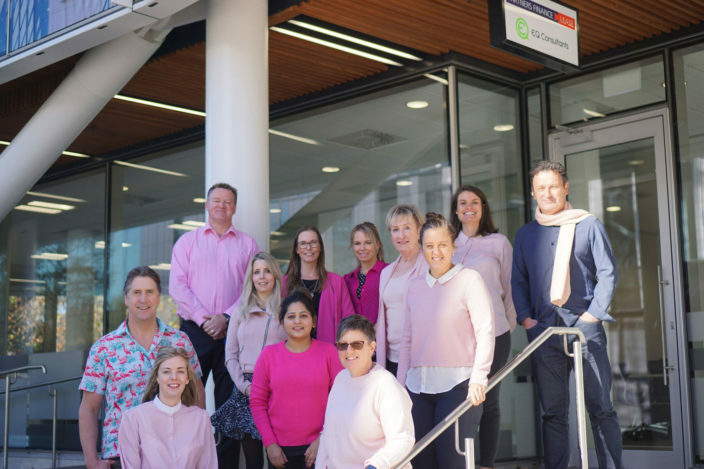 In New Zealand, Pink Shirt Day aims to create schools, workplaces and communities where all people feel safe, valued and respected.